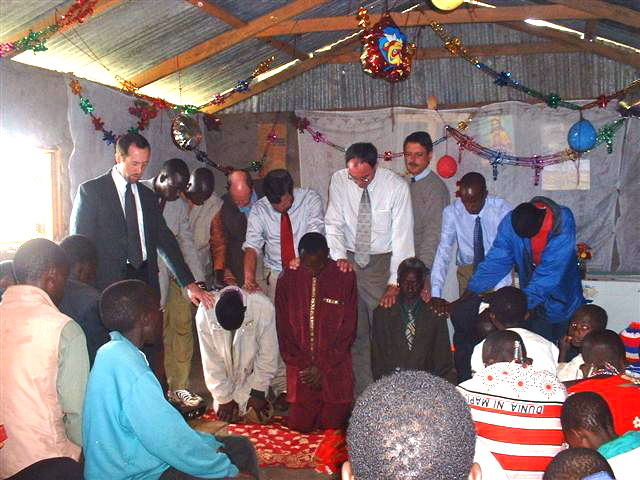 Joe has been ministering among the Maasai of Kenya since 1996, serving in many roles including field business administrator and Christian Religious Education Supervisor for Maasai children. Since 2001, his focus has been on empowering the maturing Maasai churches by teaching and discipling church leaders in the villages and at CMF’s training centers. Joe was instrumental in helping the churches planted by CMF in Kenya gain registration by the Kenyan government in November 2005 as Community Christian Church (CCC). While in college, Kim began her involvement in cross-cultural ministry through a CMF internship in Thailand. Her heart for the nations continued to develop through short-term service in Sri Lanka and Costa Rica and a year of teaching in Japan. From 2003 to 2006, Kim worked in the CMF office as the Associate in Recruitment overseeing short-term service opportunities including the REACH international internship program. On September 8, 2007, Joe and Kim were married. 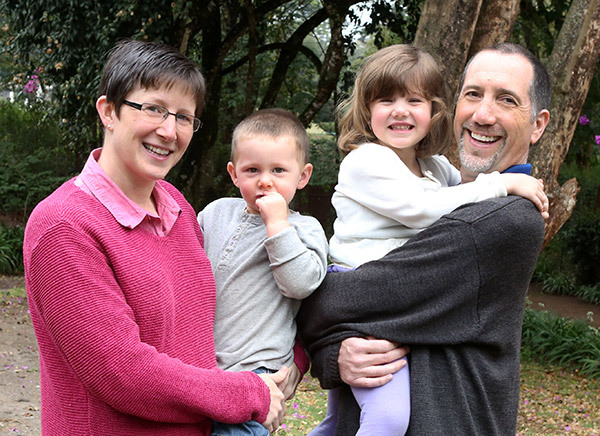 They arrived in Kenya in June 2008 to begin their first term of service together. 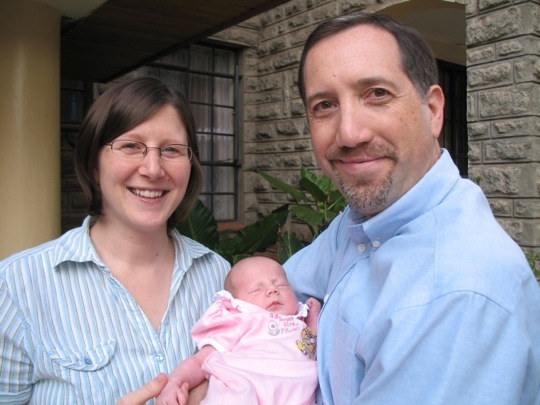 Throughout the last three years, Joe and Kim have worked with the leadership of CCC to gain skills in various areas in order to continue on with God’s work in Kenya through a truly indigenous church. These included outreach (through CHE), leadership, organization, financial accountability, technology, and others. Joe and Kim were blessed on April 11, 2010 by the addition of a beautiful daughter, Sophia, to their family. Currently, the Cluffs are preparing for a 9-month furlough to begin in June 2011. They will be based in Indianapolis, IN at Faith Church as a home base with hopes to fellowship with the many ministry partners God has given them.